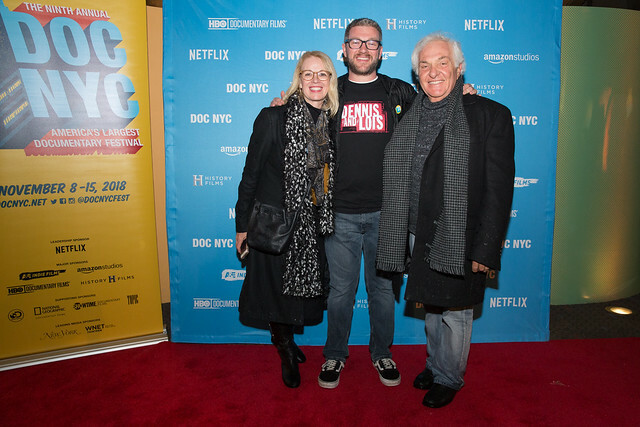 WORLD PREMIERE Dennis and Lois met in 1975 at legendary rock club CBGB, bonding over a shared passion for music. 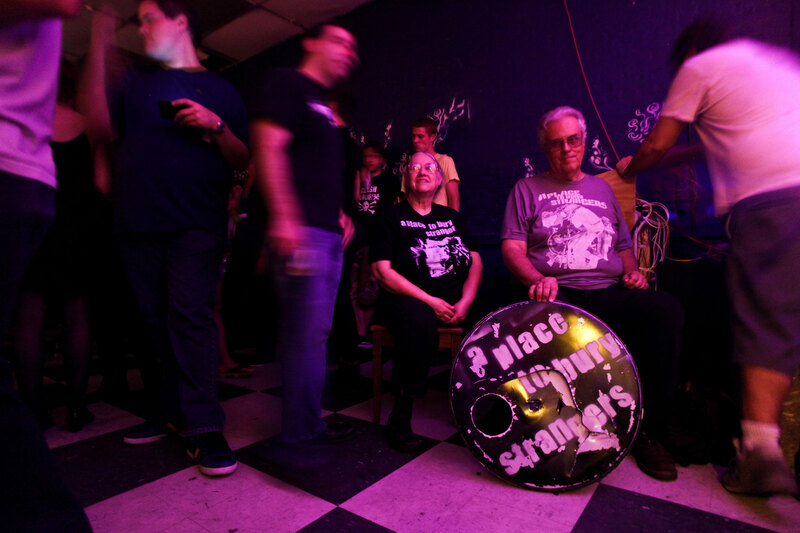 More than 40 years later, these aging super fans are still going strong, befriending their favorite musicians, selling band merchandise as volunteers, housing touring rockers in their toy museum-like home and traveling all over to catch live shows. Chris Cassidy’s upbeat portrait is about enjoying life at its fullest, with a punk-rock edge.